Fashion Month is always a highly anticipated event. Designers around the world push the limits of art and ingenuity to showcase their work. 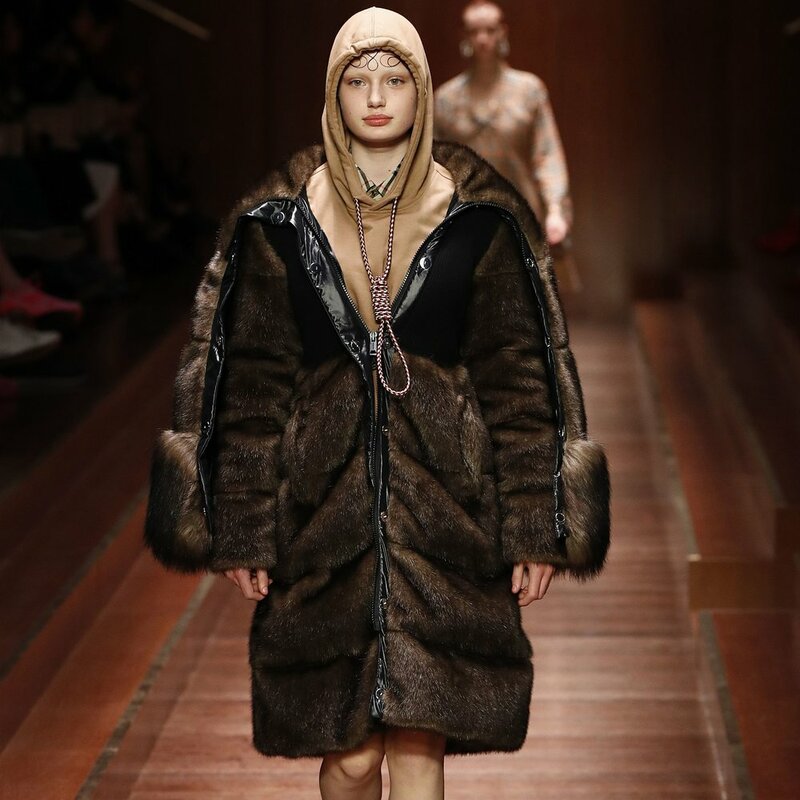 Since New York, London, Paris and Milan are highly considered the fashion capitals of the world, the designers that show during Fashion Month have a lot of control in dictating each seasons’ respective trends. That being said, with all the amazing runway looks that are created, there are always those that don’t necessarily portray what the designer or creative director had intended. Unfortunately, this year’s fashion cycle has already had its fair share of controversial pieces and collections. When representatives of a major label are seen acting in such a manner, it’s truly inexcusable. A multimillion dollar company should know the obvious difference between their intended “marine theme” knot and a noose, and the employees should have the respect, not only for the label they are representing, but for the audience that this piece is being marketed towards, to speak up about it. The issue has since been addressed by the CEO, who has taken to instagram to pledge that there are newly enforced company-wide education initiatives meant to stop a situation like this from happening again. And while that does help salvage the image of the brand, the mistake they made was so obviously wrong and the design must have been approved and seen by so many people that it shouldn’t have ever hit the runway to begin with. None of this necessarily means that an attempt to constantly evolve fashion should be slowed down or censored, but there are still unwritten “rules” that shouldn’t be broken. One of these rules is not turning suicide, or self harm and mental illness, into a joke or something ‘trendy’ for profit-earning ends.